Howdy! 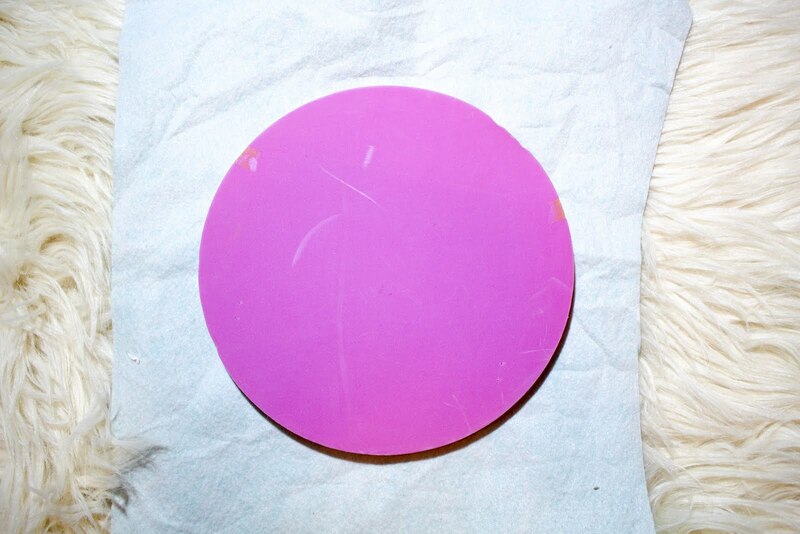 So I found this foam circle the other day in my craft box and thought it would be cool to use in a DIY project. I've been needing a new Bulletin board recently and thought this would be perfect! 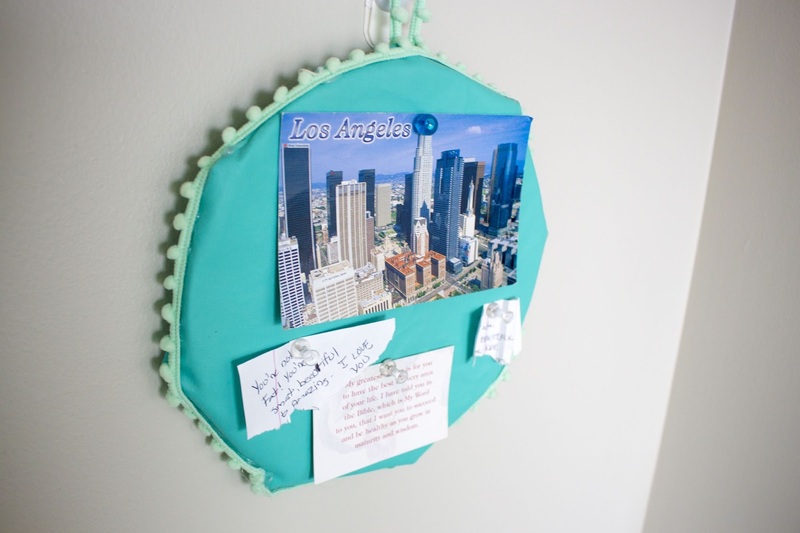 I found some other supplies and now I've got a pretty cute mini bulletin board for no money! 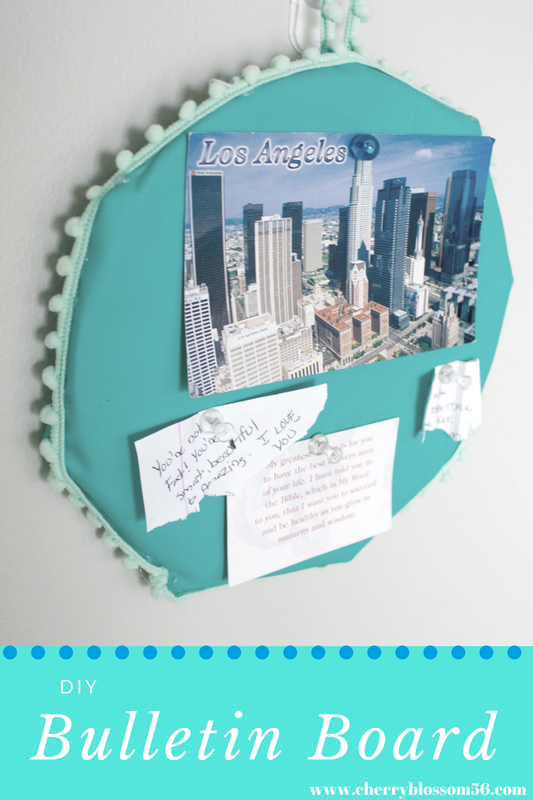 I'm not sure where this foam circle came from but chances are it was pretty cheap, so if you don't want to spend much on a new board learn how to make this DIY bulletin board! 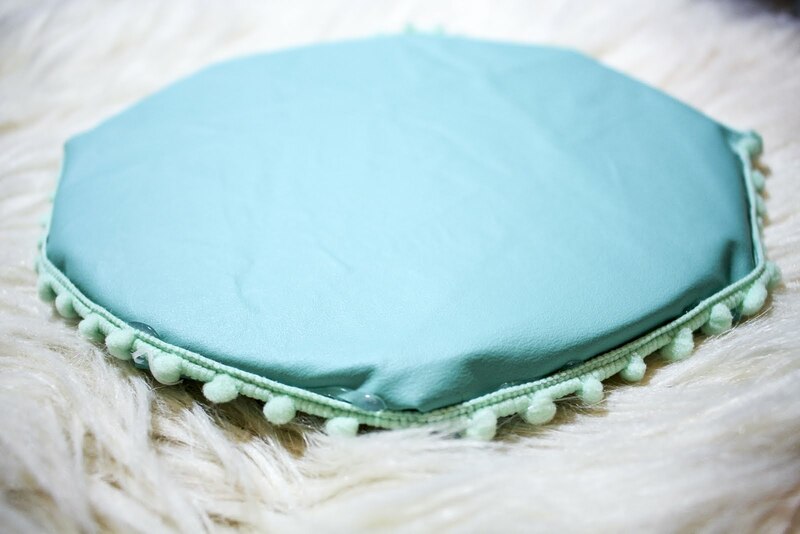 Start off by laying your circle on top you fabric and determine how much you'll need to cover it. Once you have this figured out, cut off that amount. Then begin to glue the fabric to the foam circle. Don't worry if it is messy on the backside, you will not see this anyways. 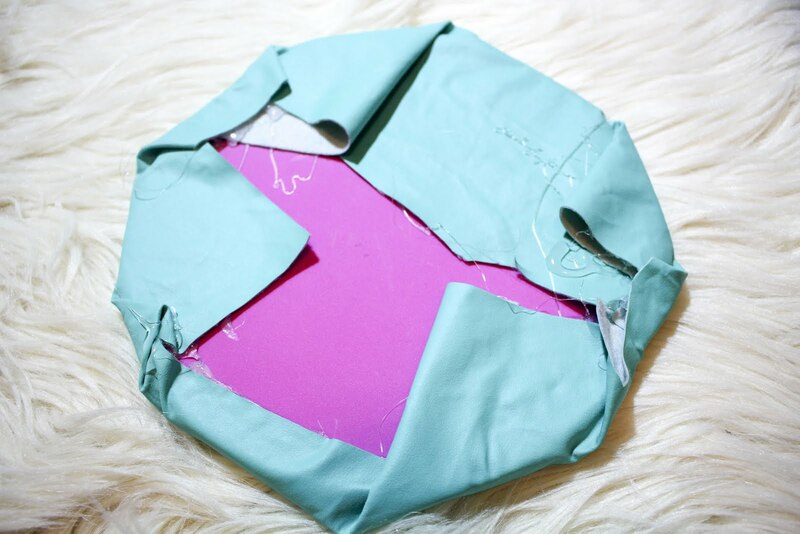 Once you have your cloth all glued down, take your ribbon and glue it around the circle. This will make the edges look neater if they didn't get glued down all the way. 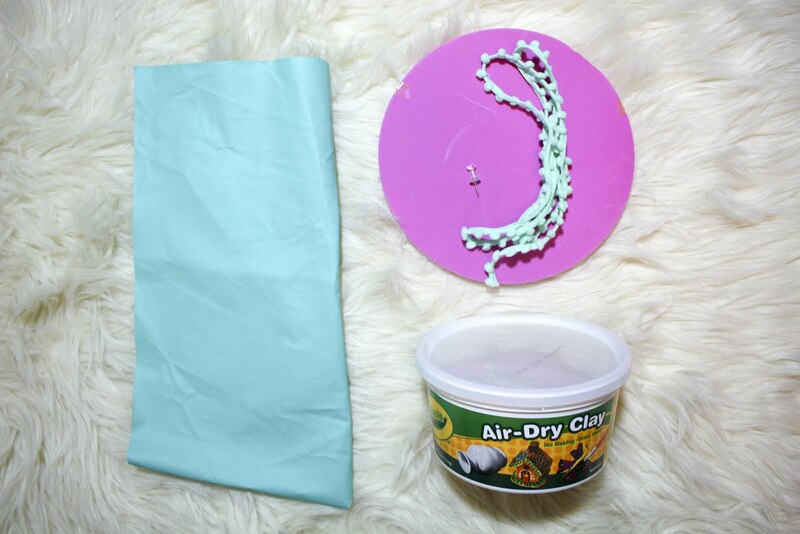 Taking that ribbon again and cutting off a small piece, hot glue this to the top back of your circle in a loop. This will act as a hanger for your bulletin board. That's it! 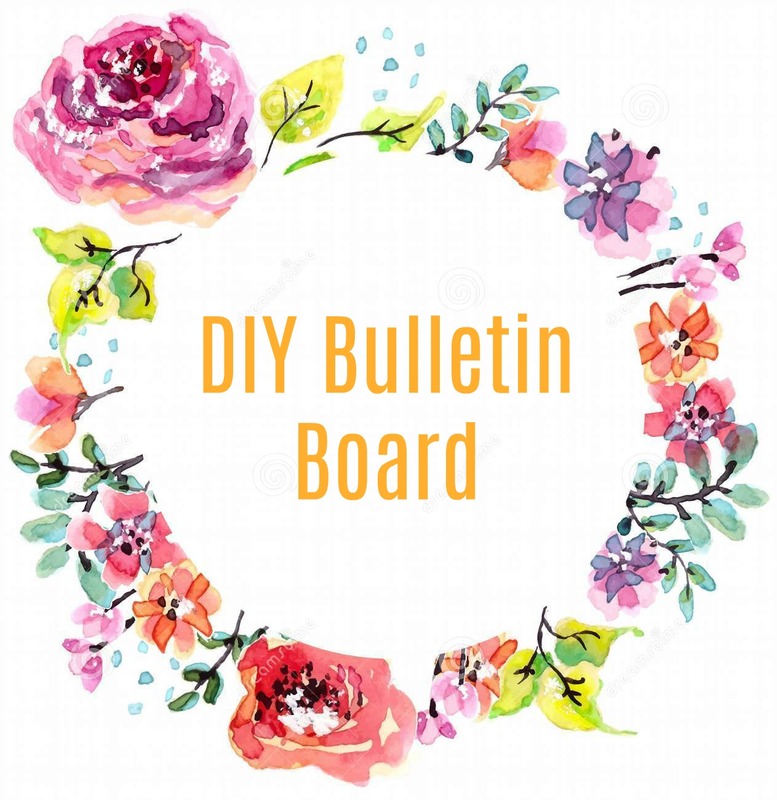 Now you have a super cute and cheap DIY bulletin board for your room or dorm!